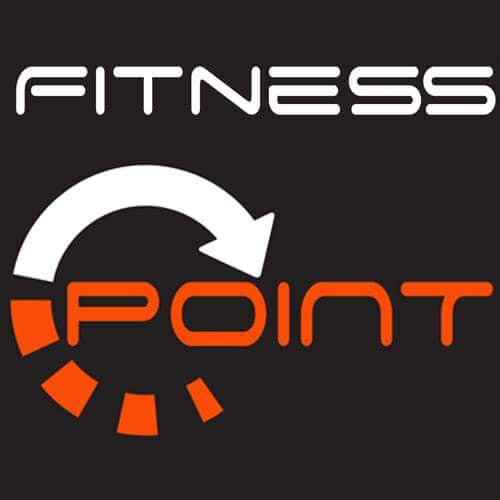 Fitness Point is our exclusive and very private gym in The Liosban Industrial Estate, just outside Galway City. It is open 24hr’s a day set on 2 floors with a full range of the highest quality equipment with a sizable fitness area upstairs. We now offer Monthly membership at €39.99 per month with no long contracts. Memberships are limited so it makes it a very private and peaceful place to train. 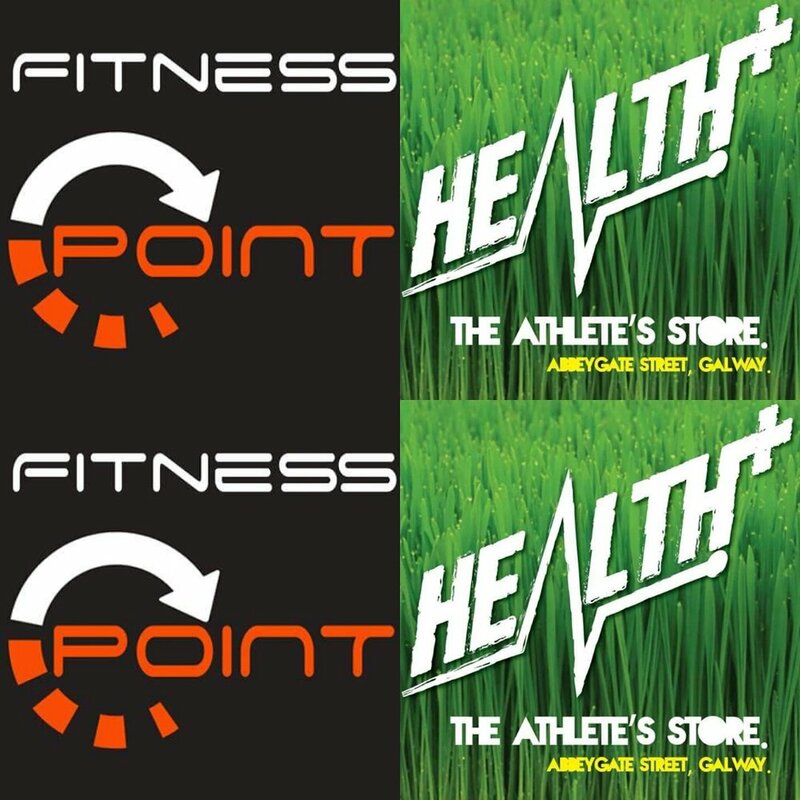 If you're a PT looking to use our facility to train your clients, call us on 091 456 728 or use the contact for below. Also class space available to Hire for Fitness Instructors, we also offer The use of Gym for Photo shoots, and posing classes for an hourly fee. Our top quality trainers will be available to assist you if you require any help, we can custom build training and nutrition plans to suit your needs, we also offer for free regular checkin’s, weight, bodyfat etc. Please call or message us for any further information you may require and we will happily assist. 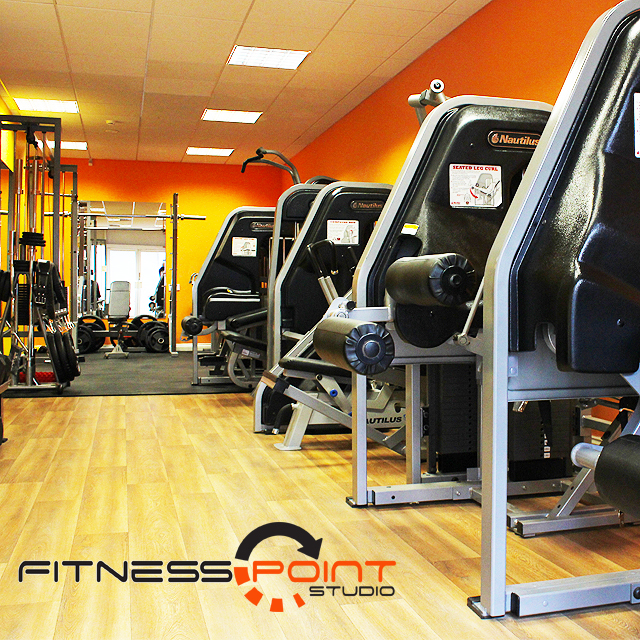 Check us out on Insatgram Fitnesspointstudiogalway.